It’s almost Halloween! If you are still not sure about your costume, check out these cheap and creative Halloween costume ideas. Want to make sure your pet is also set for Halloween? We found the perfect costume! 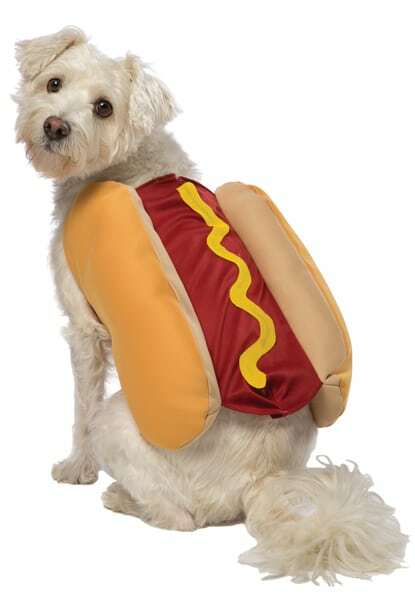 Dress your dog in a hot dog pet costume from Halloween Express. From now on, you and your dog are prepared to have some fun. 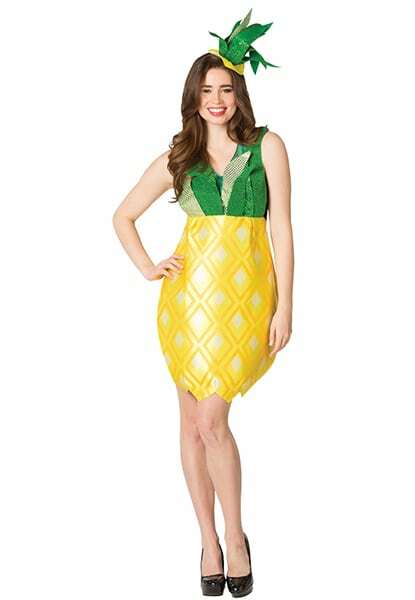 The pineapple costume is perfect for those of you who don’t want to scare people but want to have a very original look. It will be a fun costume to go trick or treating! Check it out on Halloween Express. This is a special costume that Target is offering for you! You will look different and pretty funny. Many will laugh at you on this scary day. 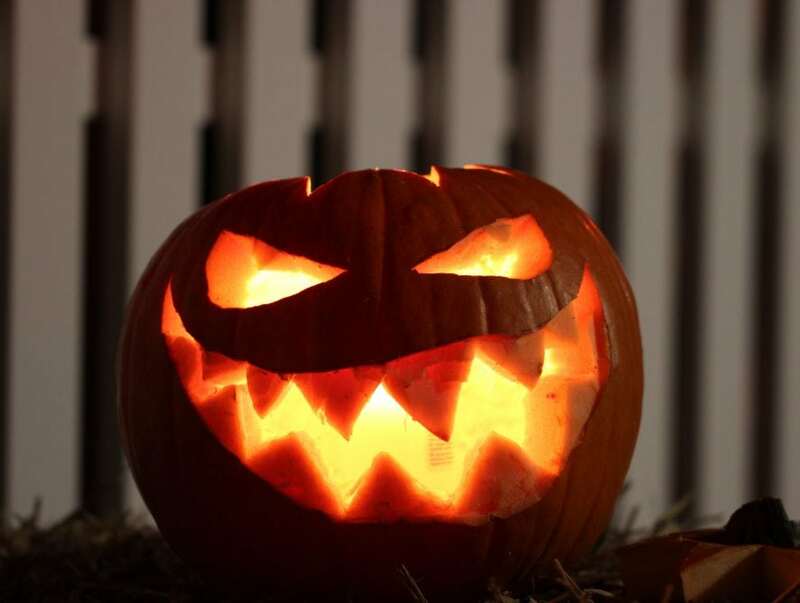 It is a good option to make an impression on Halloween night! Who doesn’t love this incredible family? 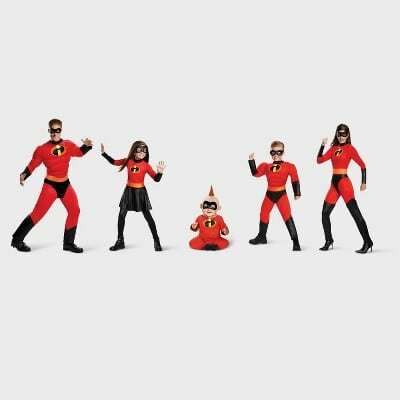 Now you can match the entire Parr’s family. This is an option that will make you and your loved ones have a great time together. Get this deal at Target! This Target’s item is perfect to scare whoever comes asking for treats, or to guests arriving at your place if you’re throwing a party. So… you want to make sure you have a very well decorated and creepy house, don’t you? Marvel’s Thanos is probably the most feared villain in the world at the moment. Is there anything better than his costume to scare people around? It will make you be respected and pretty much powerful, and Target can get it done for you. 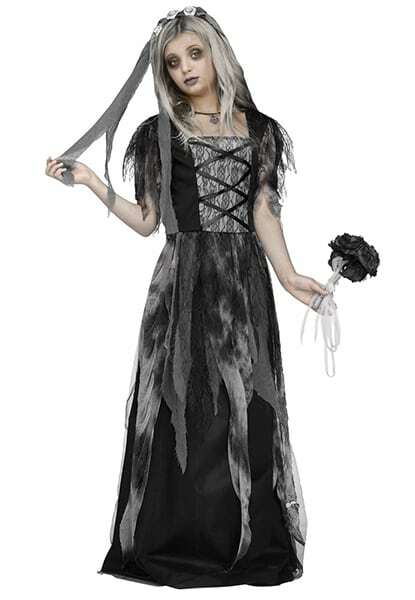 The Cemetery Bride’s costume that Halloween Express is offering is a perfect option for the girls. It’s a simple and very efficient way to make people afraid of you. That’s a Halloween classic! It can’t be missed this year, right? This is an incredibly good option for those who want to spend their Halloween by matching their costumes with “bae”. If you choose to buy it, make sure you go ask for Trick Or Treats. Everyone will love it! Check it out on Target. 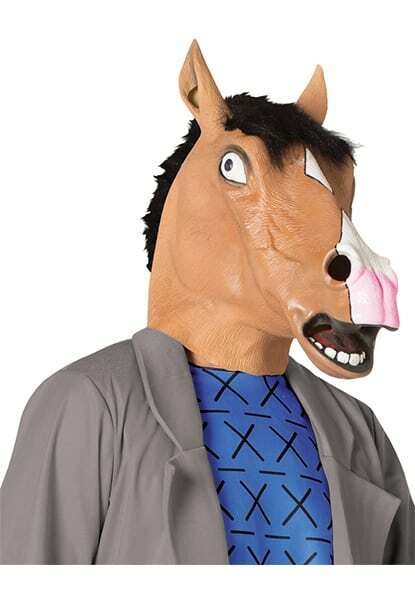 BoJack Horseman is a very different and funny Halloween costume. If you want to look like him, you need to have his major mark: the horse head. The half man, half horse character is a very weird dude, and for sure, you will be able to entertain people around in a creepy way. Take a look at Halloween Express. 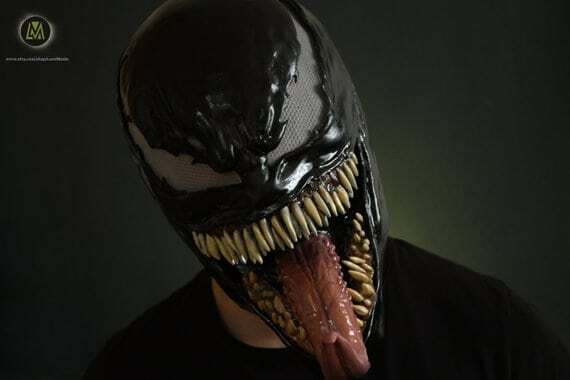 The newest and ugliest Marvel’s anti-hero costume is a very good option for those of you who want to look scary and cool. Whoever knows Venom probably love him, but, but for those who don’t… I’m sure you will make people afraid of you! Get this deal at Etsy! 20% off your Halloween purchase! Barnes & Noble's Halloween Collection! Happy Halloween! Take 10% off your entire purchase. The Halloween State Of Mind With 12% Off + Free Shipping!